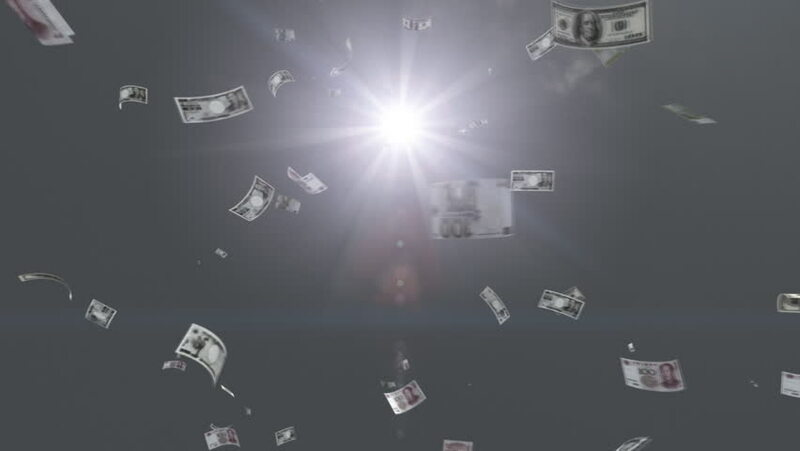 Money falling from sky.5 mix. 4k00:15Seamlessly Looping Background Animation Of Dark Fluid Visuals Ay 128Bpm For Deeper Genres. hd00:14NIKOLAEV, UKRAINE - JANUARY 2017: Underwater Photographer shoots in the pool, close-up.